Welcome to Wing Academy Radio, an extension of Wing Academy of Unfoldment. Diane Wing is your host and guide as we talk about how to evolve using a variety of techniques, concepts, and philosophies. We will address issues related to the mind, body, and spirit, discover how to release what holds us back, and ways to come into our power. All shows are on-demand, so you can listen when it’s convenient for you. Interviews are generally 30 minutes in length. Some are longer at 60 minutes. If you’d like to be a guest on my show, contact me. This enlightening discussion about the role of inspiration, imagination, and creativity includes important questions to ask yourself to get past your blind spots and manifest the life you want. Deborah Blake is the author of many books with her latest being The Little Book of Cat Magic. In this interview, we talk about the magic and lore of cats and how those with cats can help, protect, and recognize their magic. 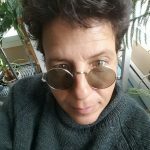 She reveals the relationship she had with her black cat, Magic, and how she and Magic handled the difficult period of her transition into spirit. This is a must-listen for cat lovers. Michael Bodine is a professional psychic whose clients include many celebrities. He is also the author of A Psychic’s Life: What It’s Really Like. Join us for this entertaining and candid interview as Michael Bodine discusses living in a haunted house, growing up around psychics, and the challenges of being a psychic, along with red flags to watch out for when getting a psychic consultation and how to get intuitive answers for yourself. Jennie Lee is the author of two award-winning books on yoga, meditation, and spiritual living: BREATHING LOVE: Meditation in Action and TRUE YOGA: Practicing with the Yoga Sutras for Happiness & Spiritual Fulfillment. Join us as we explore how to breathe love into your life and be more compassionate. Jennie Lee’s techniques provide a path to compassionate interactions, a way to connect to the expansiveness of the Universe, and a new way of looking at death with love. Will Clipman is a seven-time GRAMMY® Nominee whose pan-global percussion can be heard on over sixty albums, and who has toured regionally, nationally and internationally for twenty-five years. Will is an award-winning poet, an acclaimed mask maker, and storyteller, and an accomplished educator who has conducted over two hundred of residencies and workshops. Join us as we talk about the Inner Mythic Persona and the upcoming event Unmask Your Inner Magick in April 2019. 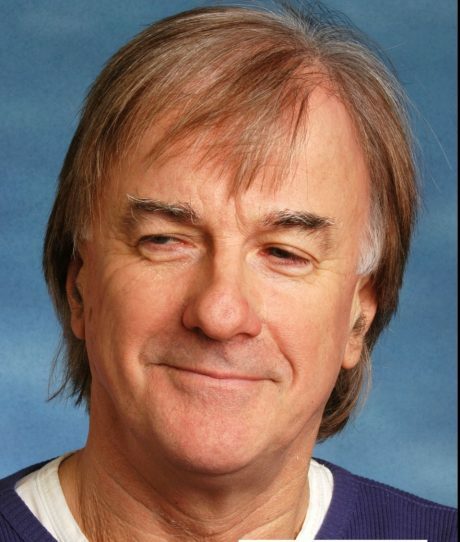 Join me for an enlightening conversation with Jim McCarty, a founding and current member of Rock and Roll Hall of Fame inductees The Yardbirds, a founding member of Renaissance, Together, and Box of Frogs, and an internationally respected songwriter. We talk about the mystical messages in his new album, Walking in the Wild Land, and I play a track called Mountain Song from the album at the end of this show. Jim shares a couple of stories from his autobiography, Nobody Told Me, which tells of his life on and off stage, alongside some of the most legendary musicians in rock history. 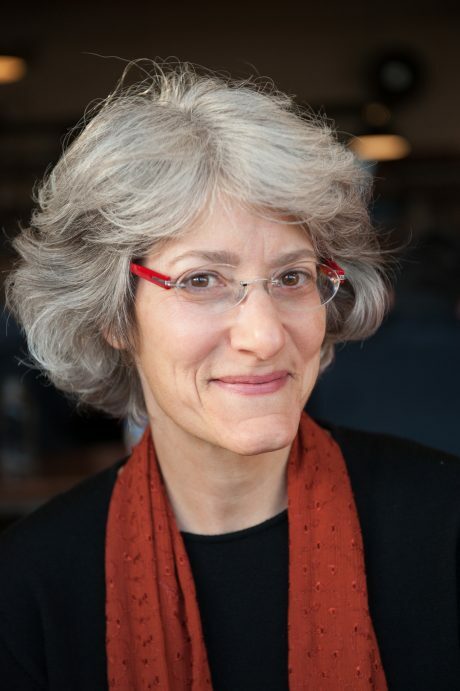 Join me in my conversation with Rabbi Elana Zaiman,author of The Forever Letter: Writing What We Believe for Those We Love. A Forever Letter is a personal tool that helps people put down in words and then share love, gratitude, support, and forgiveness. Find out how these are key to enhancing our relationships. The Forever Letter provides a structure and a process that enables us to learn more about ourselves and to relate what matters to us most with the people who are most important to us. Elana shares her tips for writing a powerful Forever Letter that can open up communication with loved ones in ways we never thought possible. 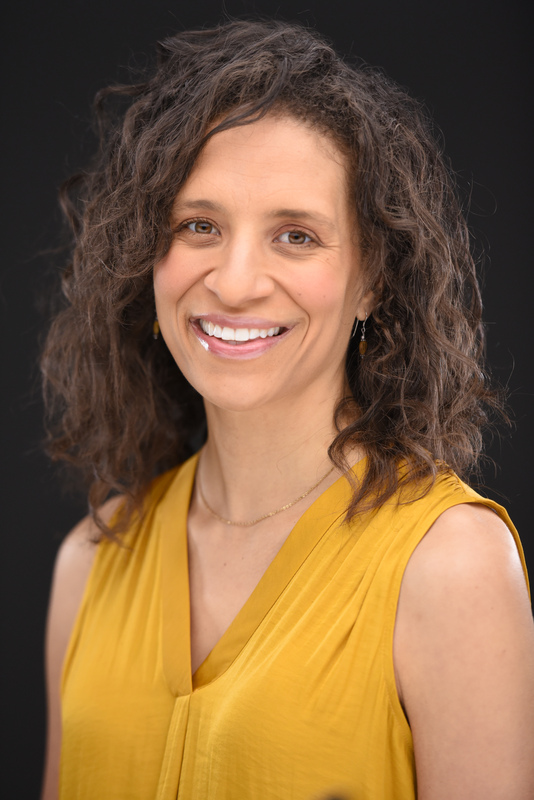 Melissa Alvarez, author of Believe and Receive: Find the Law that Works for You is my guest as we discuss the natural laws and how everyone can tap into them to improve their lives and aid their spiritual growth. 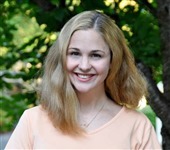 Melissa is a bestselling, award-winning author who has written ten books and nearly five hundred articles on self-help, spirituality, and wellness. 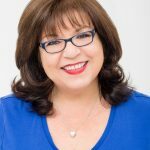 As a professional intuitive coach, energy worker, spiritual advisor, medium, and animal communicator, Melissa teaches others how to connect with their own intuitive nature and how to work with frequency for spiritual growth. Visit her online at MelissaA.com and AnimalFrequency.com. Find Your Way to Happiness – Radio host and author David Clarke interviews Author Diane Wing on his show “Different Strokes for Different Folks” about her latest book The Happiness Perspective: Seeing Your Life Differently. They discuss the conditions that promote happiness and ways you can have the happiness you want and deserve. 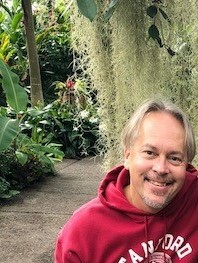 David Young is a twice Grammy-nominated, transformational musician who has recorded 57 albums, sold over 1,000,000 copies, written three books and plays two Renaissance flutes at one time. 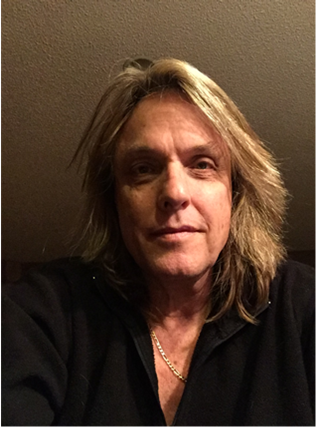 Young’s music is used daily by over 10,000 wellness centers, hospitals, and healers of all modalities; Reiki masters, physical therapists, acupuncturists and psychics mediums who call his music, “The most heavenly music on Earth”. Over the past year, David has presented 115 “Soul Activation Events” around the country. The soothing music of his flutes, along with inspired, guided meditations, lead most participants at the events to what they report as the most profound spiritual experience of their lives. On this show, we discuss the essence of his music, David’s creative process, and the nature of his transformative workshops. A music sample is included. 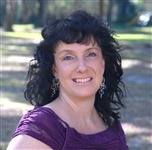 Charlotte Spicer is a contemporary spiritual teacher, psychic medium, energetic healer, and dream analyst. She became a student of metaphysics by the age of ten after numerous paranormal experiences as a child. Throughout her teens, she worked to hone her energetic skills but focused primarily on the analysis and interpretation of energy. She has been a professional psychic medium, healer, and dream analyst for over 20 years and began teaching A Course in Miracles® in 2001. 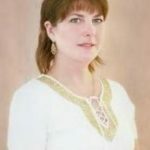 Her very close relationship with Jesus has brought forth a powerful healing technique she calls a Heart Chakra Clearing Session that helps clients release the negative emotions and limiting patterns that result from painful childhood experiences. On this show, we discuss The Heart of the Matter: How negative emotions and perceptions from childhood and beyond block Love, Money and Success. Dr. Adhi Two Owls is an internationally known Shaman, artist and teacher. Her primary research is in sacred objects and esoteric sciences. Adhi offers retreats and mentorships to guide people to understand themselves and their connection to the Earth using contemporary and traditional Shamanic practices. Dr. Greg Marcus, the author of the #1 bestseller The Spiritual Practice of Good Actions: Finding Balance Through the Soul Traits of Mussar . Greg is a practitioner, facilitator, and innovator of American Mussar, a 21st-century Jewish spiritual practice for an authentic and meaningful life. Dr. GWENDOLYN REECE is a modern Witch, Theosophist, Neoplatonist, and President of the Sacred Space Foundation. 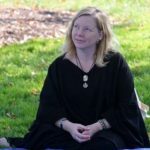 She is on the faculty of American University and conducts research on contemporary Paganism with the intention of both furthering the scholarly discourse and providing useful information back to Pagan communities. Today my returning guest is D iana Burney, author of Spiritual Clearings: Sacred Practices to Release Negative Energy and Harmonize Your Life. She has performed thousands of clearings for properties, individuals, and animals in every state in the US and over 90 foreign countries. 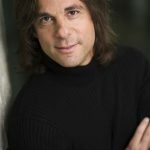 Today’s guest is Greg Marcus, Ph.D., the author of the #1 bestseller The Spiritual Practice of Good Actions: Finding Balance Through the Soul Traits of Mussar. We talk about Soul Traits and how to use them effectively in your life to achieve balance and understand the effect our actions have on ourselves and others. 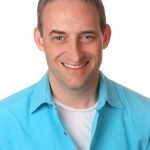 To begin your own Mussar journey and identify the things that hold you back from becoming a Mensch, please visit Greg’s website www.Americanmussar.com and take the free Soul Trait Profile Quiz. My guest today is Monique Chapman, intuitive lifestyle consultant and radio host (www.MoniqueChapman.com). Our topic is The Value and Benefits of Diversity – Recognizing the similarities in yourself and others while valuing and benefitting from the differences fosters acceptance and enlightenment. From religion, cultural, ethnicity, sexual orientation, gender, belief systems, food preferences, or whether you like cats or dogs better, the layers of diversity in our society run deep and presents an opportunity to strengthen the world, to enhance creative expression, and to grow as an individual. 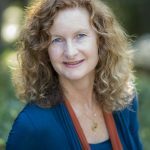 My guest tod ay is Cindy Nolte, television host and author of Finding Peace in an Out of Control World: A How-to Book on Being at Peace Regardless of What Life Throws Your Way (www.FreshLookOnLife.com). Our topic today is Maintaining a Peaceful State Through Life’s Challenges. Everyone has obstacles. We cannot expect to live a life of no obstacles, but with a change in perspective, we can sail through them while remaining at peace. book The Happiness Perspective: Seeing Your Life Differently. and how to get closer to having the happiness you deserve. 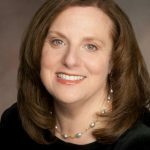 My guest today is Dianne Collins, original thinker and media personality — author of the 6-time award-winning bestseller, Do You QuantumThink? New Thinking That Will Rock Your World – considered a “must-read” book for our changing times. 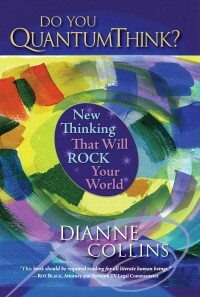 I welcome back Dianne Collins, author of Do You QuantumThink? New Thinking That Will Rock Your World , to talk about the nature of intuition. Dianne created the QuantumThink® system of thinking — 21 principles that connect us to living our full potential — from inner serenity to harmonious relationships, business results, and global affairs. 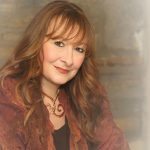 Intuitive Medium, Reiki Master, and Spiritual Growth Coach Shelly Wilson Shelly Wilson interviews Diane Wing about energetic awareness, personal evolution, and Inner Magick. Mary and Diane talk about creativity, inspiration, being yourself, resistance, and living the magickal life. This show is approximately 60 minutes. Our topic today is traumatic brain injury or TBI and tips for survivors, caretakers, and teachers of children who have suffered a TBI. 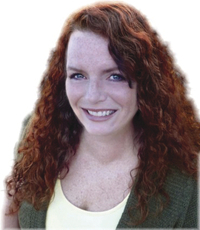 Kelly Bouldin Darmofal is a freelance writer, wife, educator, and stay-at-home mother. Because she suffered a severe closed head injury in 1992, and endured a lengthy convalescence, Kelly now advocates for individuals with TBI- especially students. Denise Carey-Costa has been a lifelong advocate for animals. Her website is tales4tails.net. On this program, we discuss the judicial murder of our Pit Bulls and the prejudice toward this breed. Diane Wing is a guest on the Blog Talk Radio show Different Strokes for Different Folks with author and radio host David Clarke. They discuss spirituality, religion, responsibility, energetic consciousness, and finding your personal connection to Spirit. Dyan Garris is a visionary mystic, voice recognition psychic, and trance channel medium who reads directly from the Akashic Records. She is also a composer, author, and artist. Today we’ll be discussing transformational energies, how they affect people, and strategies to make the most of your life in the changing energetic environment. 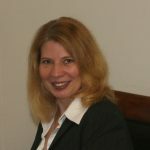 Diane Wing interviews Dr. Marilou McIntyre, author and past life expert. She discusses the astounding healing effects a past life regression can have and demonstrates her abilities with two past life readings…including one for me! Join us as we journey back in time. Women today are living in their minds and forgetting their bodies and its power of intuition. As we come to this new time where woman have more power and wealth, it is now time to bring our unique blend and gift of our emotional, heartfelt living to business and more importantly to our lives daily. Today, my special guest is Sharon Hess, an intuitive money healer and spiritual advisor. We’ll discuss money wounds and where they come from. Sharon will share how to find true abundance and recognize your value and worth, while creating from a place of conscious awareness. Author Anne Preciado Rich explores the fascinating world of past lives in her new book, My 333rd Life on Planet Earth. Her extensive research comes to life in this fictional exploration, and we discuss her inspiration for the book, along with her insightful discoveries. Diane Wing interviews Don Wooldridge, author of the trilogy, The Secrets of Clayton County. Join us as we discuss bartering as community culture, his ever-present challenges with bipolar disorder, and the protection he receives from his guardian angel, Sammy. Psychic author Jean Gerson-Greer discusses how she became aware of her ability to tap into Source and shares how you can connect with Spirit and open to the answers you seek. She also gives an inside look at her books and the messages held within them. Known to millions as “Dr. 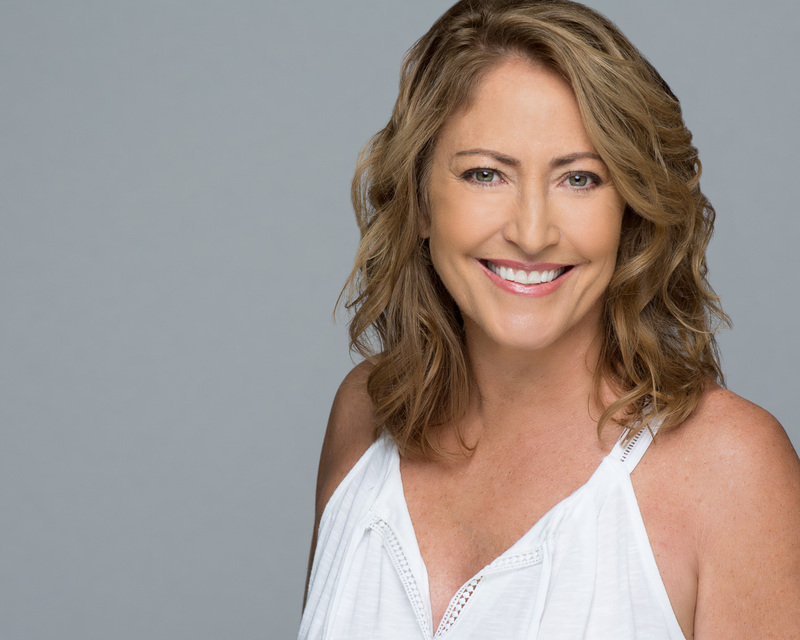 Love,” radio and television personality Dr. Jamie Turndorf has been delighting audiences for three decades with her engaging blend of professional expertise and spicy humor. In this program, we talk about her bestselling Love Never Dies: How to Reconnect and Make Peace with the Deceased (August 2014), which introduces her new Trans-Dimensional Grief Therapy method. Her ideas on this topic are thought-provoking and comforting. Find out more at www.AskDrLove.com. James Jarvis, M.A. is a Prescott, Arizona Vedic Astrologer. 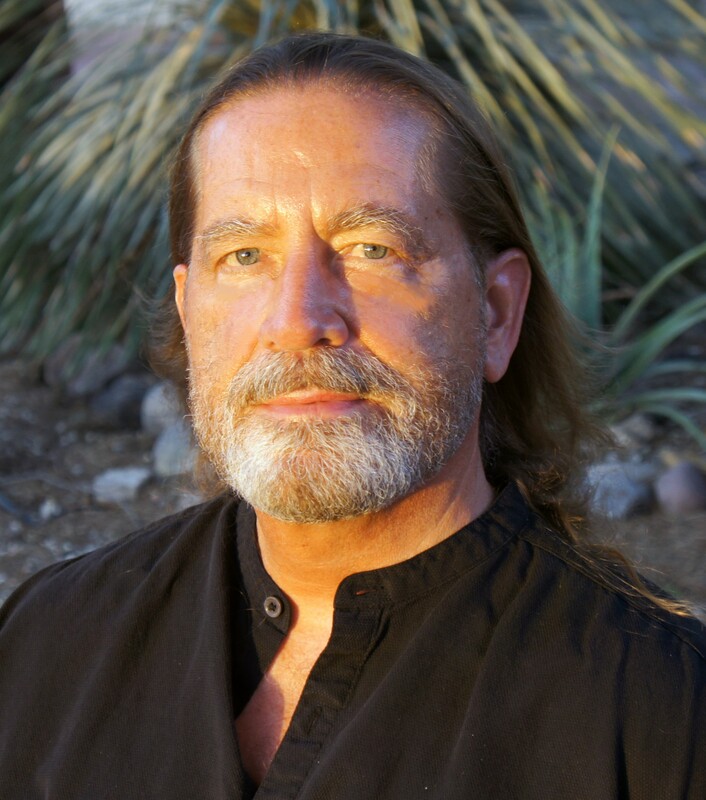 With a degree in Transpersonal Psychology and 30 years of experience coaching, teaching and empowering clients to actualize their full potential, James brings a broad perspective and solid counseling skills to all of his work. 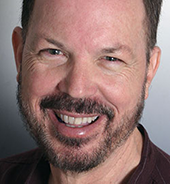 On this program we talk with James about Vedic Astrology and how it can deepen our understanding of our life purpose, vocation, and spiritual quest. Beth and Diane discuss the nature of everyday magick, expanding the auric field, intention, empathic awareness, and energetic protection. Dr. Bob Rich is the author of 15 books. He is motivated to transform society to create a sustainable world. Our topic today is, is it the end of days for humanity? Are we headed for extinction or can we change it? Diana has done thousands of Clearings for properties, individuals and animals over the past 22 years. On this program, we talk about clearing negative energy to bring peace to troubled homes and businesses. Diana gives some great tips to use on a daily basis and when traveling. Kat’s book, Surviving Cancerland, went to #6 in Oncology books on Amazon just after we recorded this interview. Kathleen O’Keefe-Kanavos believes dreams can diagnose your life. Kat survived three cancers diagnosed by her dreams. She is an author, inspirational speaker, columnist, and radio host. On today’s program, we’ll be discussing dreams that diagnose life. 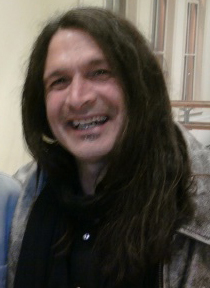 Ariel Monserrat is the editor and publisher of Green Egg, the oldest Pagan magazine still in production. Ariel discusses the importance of “connecting to nature” and shares her daily practices that help her stay connected to the earth. She believes this connection is vital to our well-being. Discover basic principles in following your purpose. We discuss what is purpose and why it matters. Find ways to tell when you are “off purpose” or “on purpose.” Purpose can be a guiding light to our every step and give us meaning and a sense of fulfillment. This segment will give you some easy questions to ask yourself to begin living with greater purpose today. Jewels Marshon is an expert in using intuition in business. On this program, we discuss empowering professionals to develop their intuitive muscle as a prominent component of leadership and business development skills. 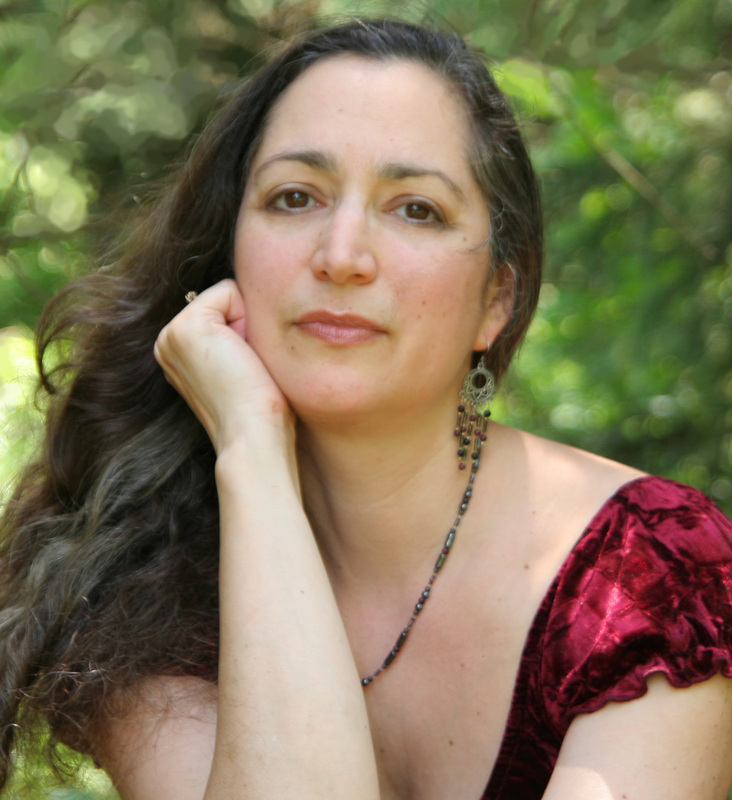 Diane Wing interviews herbalist, Reiki Master, and reflexologist Jeannie Francis. Today we’ll talk about how nutrition can keep our body and vibration in balance. To ensure we fully experience the journey of mind, body, and spirit we must keep all three in total alignment and balance. When any or all three of these are out of alignment, this is when “dis-ease” of the body enters. Have you lost a soul mate to death and wish that it was possible to continue the relationship? Stephen Sakellarios suggests that this type of relationship is possible and discusses how it can be done. If you’ve lost a loved one, you may find comfort listening to this. Diane Wing interviews Dr. Victor Schueller. Discover the antidote for fear and scarcity and raise your brain’s frequency using the 5 keys to attain love and compassion in your life. This very candid interview with author David Clarke reveals the painful journey of alcohol and sexual addiction and ways to recognize and overcome these toxic behaviors. He has poured his years of intense experiences into his first novel, Shades of Gay. 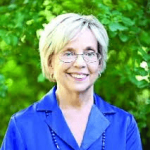 Dr. McIntyre is the author of three books about her search for God and developing the ability to help people heal phobias and addictions through recognizing the role their past lives play in the present.Her books provide road maps to help anyone achieve health, wealth and happiness.